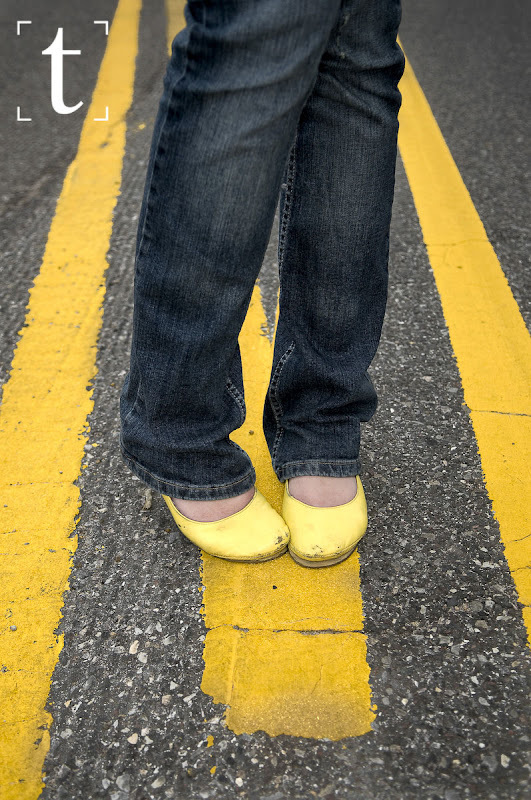 Jessica, a young avid photographer in Yukon, always seems to wear the cutest little yellow shoes. I could not resist shooting a few images of her with the new RayFlash Ringlight for the Nikon SB-800. Here is two from the test session on Yukon's Main Street, Route 66.